Lakeside resort, cabins and campground in Northwest Wisconsin. 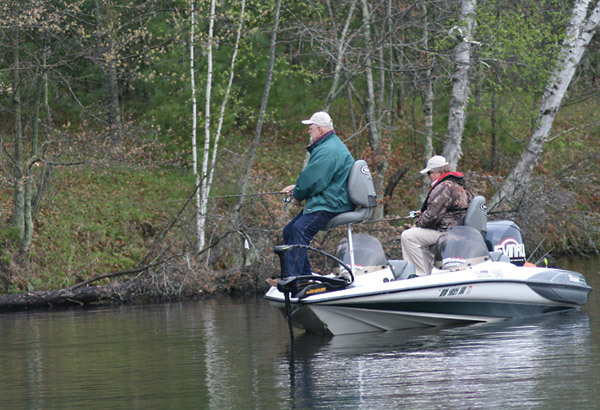 Fishing is at its best on the 172 acre Cranberry Lake. You’ll find walleye, northern and panfish. 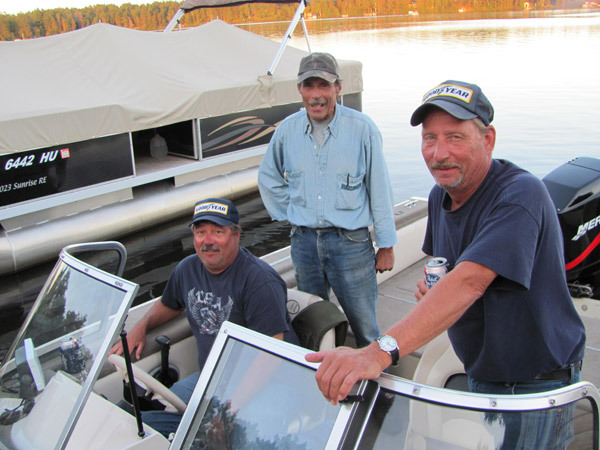 Cranberry Lake also is connected to the Minong Flowage which is 1,564 acres. We have row boats for our guests to use and also pontoon rental available by the full or half day. Plus, enjoy our three Maui Mats. Four wheelers are welcomed. Designated 4-wheeler trails are connected to the resort and can lead you to destinations in any direction. 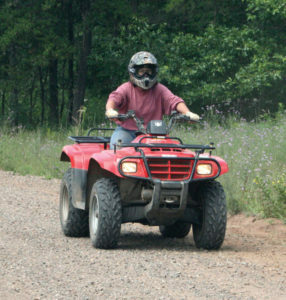 Local establishments have trail maps or click on the ATV Trails Map. A softball field, basketball court and playground are located just a mile from the resort. We also have some playground equipment at the resort.